Second wife of Theodore Roosevelt. She served as the First Lady of the United States from 1901 to 1909. She grew up neighbors with Theodore Roosevelt and was best friends with his sister. She went on a fifteen-week honeymoon tour around Europe with her husband before entering the White House as First Lady. 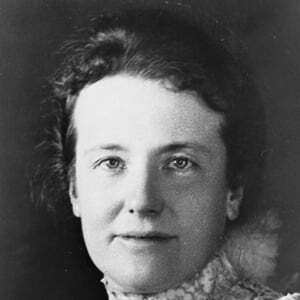 She and Theodore had five children: Kermit, Quentin, Ethel, Archibald and Theodore, Jr.
Alice Lee Roosevelt was the first wife of Theodore Roosevelt.